Very good. Ships Within 24 Hours M-F-Satisfaction Guaranteed! In great shape with a publisher overstock mark. 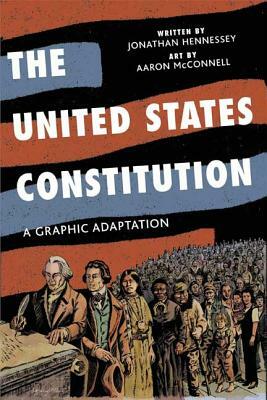 This graphic adaptation of the United States Constitution brings the document to life and lively discussion. The authors have obviously done their homework. The facts are all there, told in a humorously loving and very respectful way. My middle school readers are enthralled with the book, and it has provoked more meaningful discussion of the Constitution than any other ways I've tried yet.